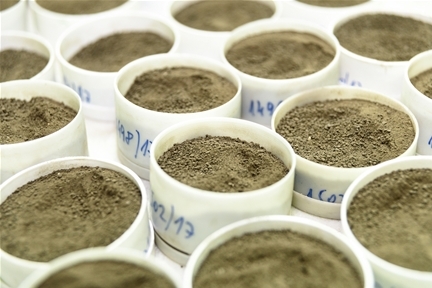 Regardless if concrete, slag, steel, glass or other material samples - in daily lab routine not only precision, but also high availability, speed and easy operation are important success factors. SECOPTA analyzers let you concentrate on your core business while the lab operations are running smoothly. Thus you can gain significant advantages over your competition. And should complete elimination of sample preparation times still not be enough, why not save the transport to the lab, too? The SECOPTA lab system family is not only precise and easy to operate, but also ruggedized for operation directly at a production line (at line).